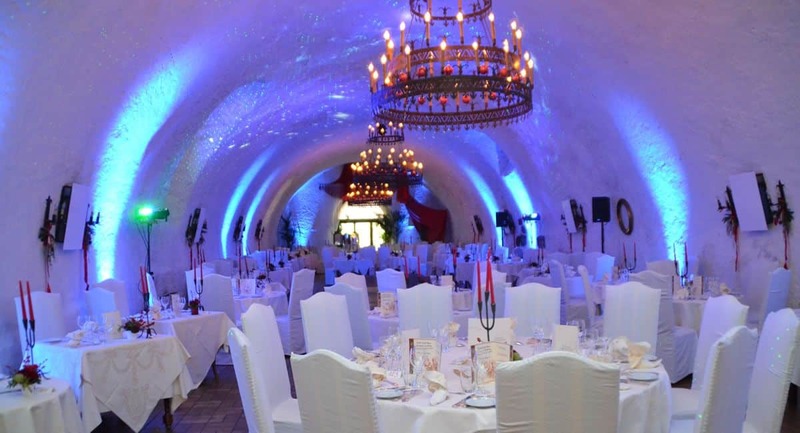 The Château is in the middle of the vineyards and built on 12-century cellars. 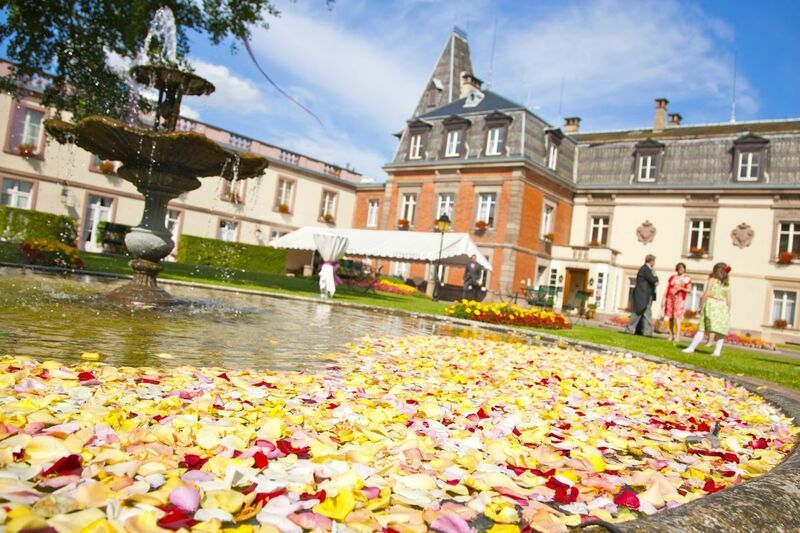 Its flower filled park, with a central fountain and old vaulted cellar, offers an authentically unique and peaceful venue for the happiest day of your life. 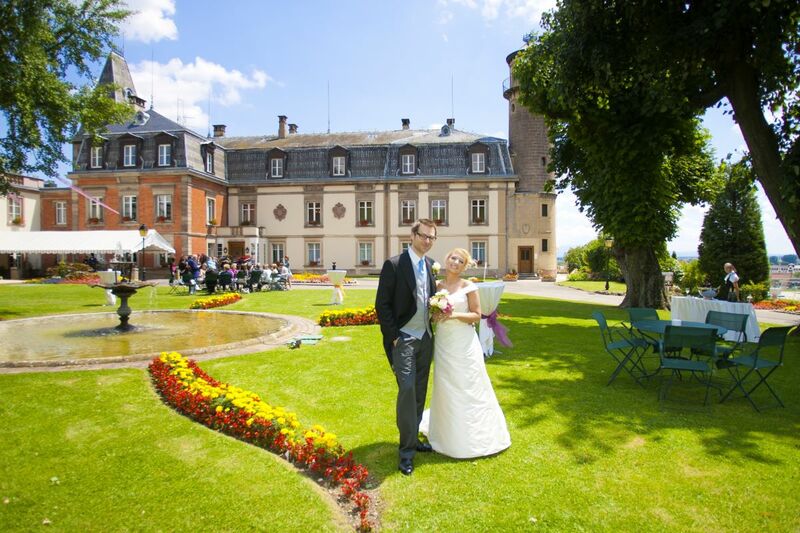 – A beautiful, tree and flower-filled park with a central fountain offers an outstanding backdrop for your drinks reception. 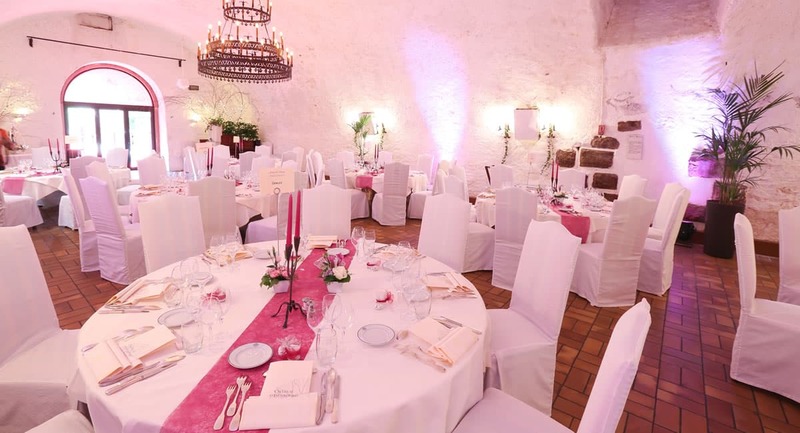 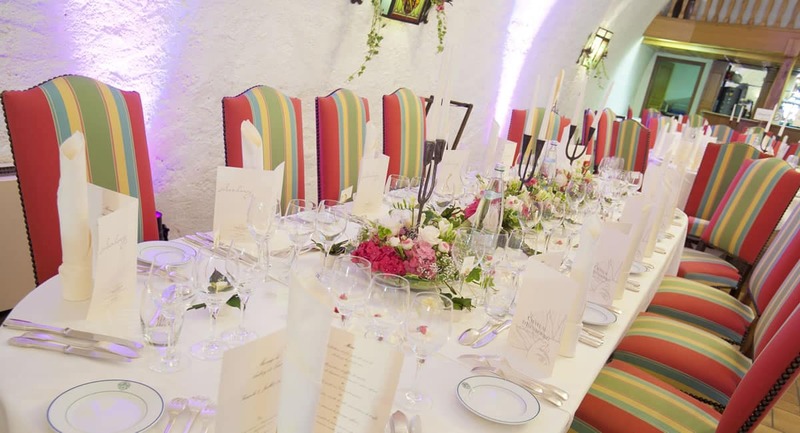 – Salle des Prince Evèques : an authentic 12th century vaulted cellar which will be yours for the whole of your wedding celebratio (70 to 180 adults). 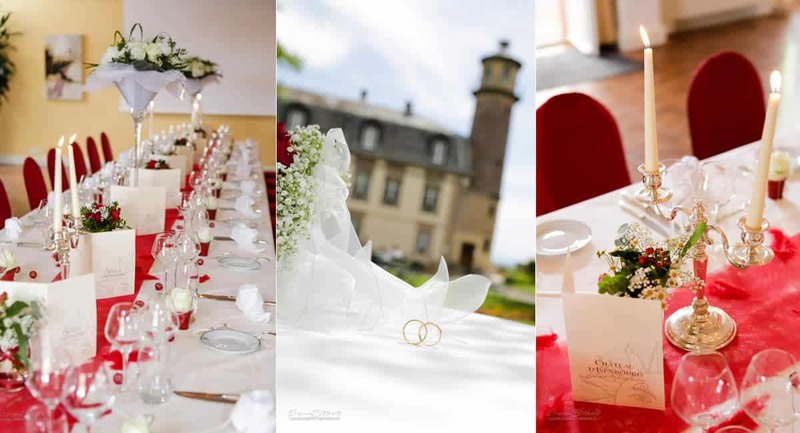 240 m² reserved exclusively for you, for your wedding dinner and after-dinner dancing.